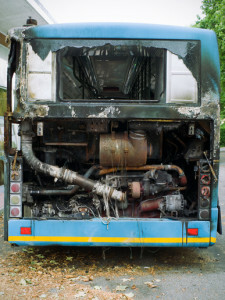 More Car Accidents and Fewer Tickets in Florida – Who Would Have Guessed? In South Florida, the number of crashes in Florida increased by more than 33,000 from 2012 to 2017. Yet in that same period in Miami-Dade, Broward and Palm Beach counties law enforcement officials issued 500,000 fewer tickets. If you received a ticket recently, then this means little to you. If you were in a crash, then it makes you wonder. If the person who hit me had received a ticket before, would they have been more careful? Maybe that driver who injured you shouldn’t have been on the road at all? Eventually you will want to know why have the number of citations issued gone down while traffic accidents have increased in South Florida? 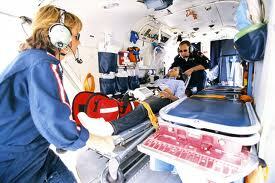 South Florida personal injury attorneys know that the answers from authorities are vague but hardly conclusive. 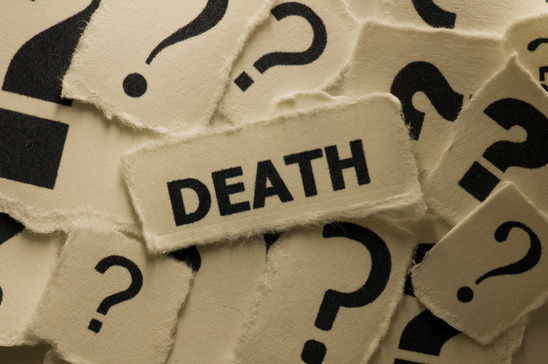 What Damages Can I Seek in a Florida Wrongful Death Claim? The death of a family member or loved one is always difficult, especially if it is the result of a preventable accident or someone else’s negligence. In addition to the emotional toll that a sudden and unexpected death can take on a family, there are often lasting financial impacts. 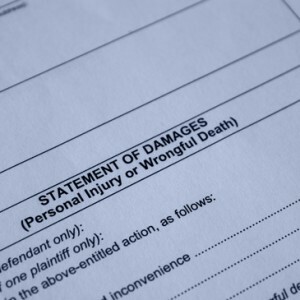 Under certain circumstances, family members may be able to file a wrongful death claim to recover certain damages from the individual or organization responsible. While no amount of compensation can ease the pain of the loss of a family member, it may be beneficial to help cover costs and fill the financial void left by the deceased. 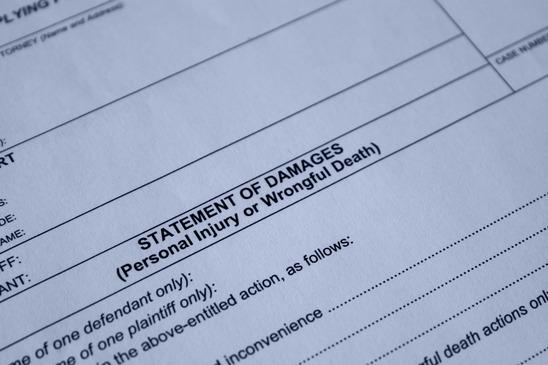 If you are considering filing a civil lawsuit for a wrongful death claim, contact Wolfson Law Firm LLP for advice. We have been practicing law for more than 60 combined years, and we are equipped to handle a wide range of personal-injury cases, including wrongful deaths, car accidents and motorcycle crashes. The death of a family member or loved one can be a painful experience. This is particularly true in situations when the death was easily preventable and occurred because of negligence. Each state has specific procedures regarding how the courts can handle such situations, and in many cases, a wrongful death claim is the best way to seek some form of compensation from the at-fault party. These wrongful death claims are civil lawsuits, and there are specific laws in Florida that govern this procedure. If you believe a member of your family was the victim of wrongful death, contact a Miami personal-injury lawyer for advice. 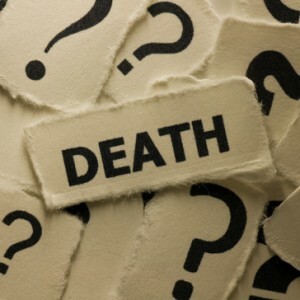 Filing a claim for wrongful death is a complicated process, and if you intend to sue the negligent party, a lawyer may be able to help. Fitness gurus, employers and even government health campaigns tout the same message: Commuting by bicycle rather than a car can lead to a long, healthy life, but the practice is not without its risks. According to the Department of Transportation, 726 cyclists died in car accidents in 2012. Bicyclists are also at a higher risk of death than drivers and pedestrians. Although only 1 percent of all commutes in the United States involve a bicycle, biking deaths account for 2 percent of all traffic fatalities. 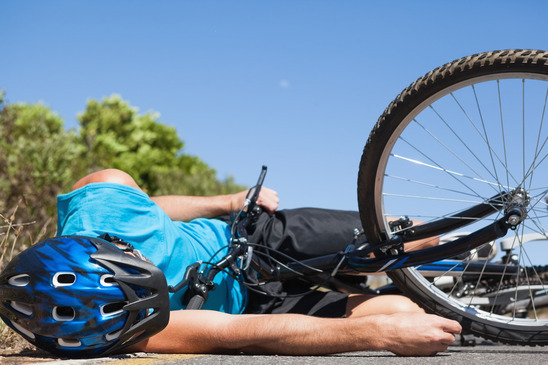 If you are one of the approximately 49,000 people who suffer an injury in a bike accident each year, we want to help. At Wolfson Law Firm, LLP, we’ve spent the past 50 years representing accident victims in Miami, and you can rely on that experience in the courtroom. 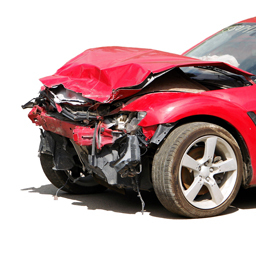 If you are ready to talk with a car-accident lawyer about your injuries, please call 305-285-1115. PNJ reports that a 17-year-old student died in a car crash on Wednesday afternoon. The accident involved two cars, which were carrying four school children and a woman in her late 50s. Florida Highway Patrol says the crash happened shortly after noon on U.S. Highway 29. A 19-year-old was driving the vehicle in a northerly direction when he tried to turn left on Kenmore Road. A woman who was travelling in the opposite direction crashed into his car. Two people sustained injuries and went to a nearby hospital for treatment. Officials say their injuries were serious but were not likely to be life threatening. Fox 8 reports that a local pastor died in a Florida car crash that has left his parish in shock. Members of the First Wesleyan Church are mourning his loss following the accident on Sunday. The 68-year-old man died when a van smashed into his SUV, which subsequently overturned. The pastor was not wearing a seatbelt at the time. The victim has been a pastor for more than 34 years. He has worked at a number of churches in Florida. 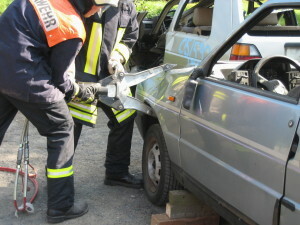 Many people believe SUVs offer greater protection for their passengers in car crashes, but this is not always the case. 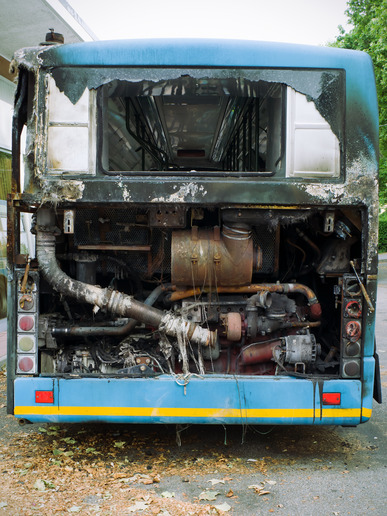 When high speed is involved, there is a likelihood of injuries for passengers in most vehicle types. A recent crash reported in Miami shows just how devastating a crash between two SUVs can be. The Miami Herald reports that one person died and two others were seriously injured when the driver of an SUV lost control of his vehicle and crashed into another SUV traveling in the opposite direction. The second SUV spun out and crashed into a light pole, narrowly missing a Miami-Dade bus. Officials described the crash as extremely violent with debris littering the street. It happened at approximately 11 a.m. on Northwest 22nd Avenue. Car crashes are almost always tragic, but few accidents can match the devastation of losing multiple family members. This was the unfortunate result of a recent wreck in Florida. USA Today reports that three sisters died in a tragic Florida car accident. The sisters were on holiday in Miami before returning home to take care of one of their ill sons. It was on the way home from Miami that their car crashed in a tragic and fatal accident. Officials say the crash was a four-vehicle chain reaction on Interstate 95, and the sisters’ vehicle was in the middle of this. The crash happened just a few miles from the exit leading to their houses in Cocoa Beach and Rockledge. Florida car accidents cause more than 2,000 fatalities every year, according to statistics from Florida Highway Safety and Motor Vehicles. Of these, at least one-third involve alcohol impairment, and a large number injure pedestrians, motorcyclists and bicyclists. This ultimately puts the car crash fatality rate in Florida at 1.25 deaths per 100 million car miles travelled, which is above the U.S. average. 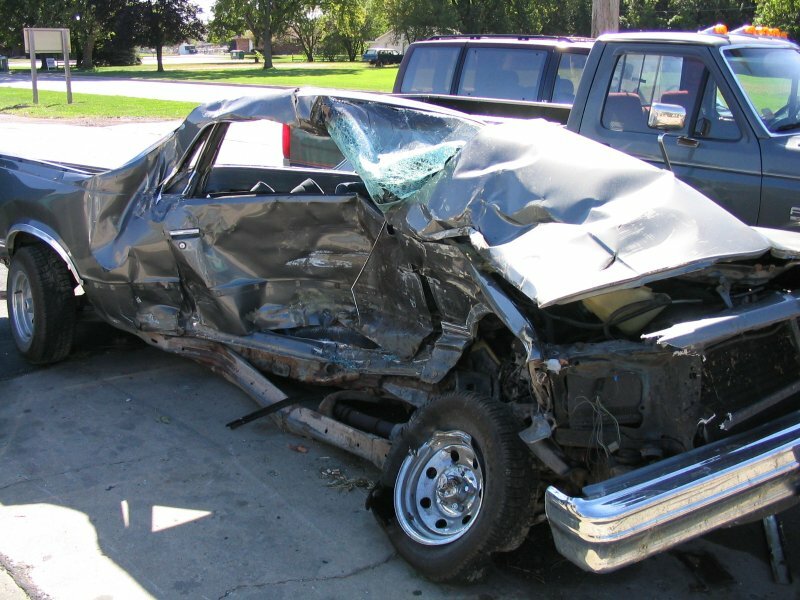 A car crash can leave you and your family in a desperate situation, but if you are suffering from car accident injuries, there are options available. As an innocent car crash victim, you may be able to recover costs for medical bills associated with the crash. An experienced Miami personal-injury lawyer can evaluate your case to determine if you may have a claim. At Wolfson Law Firm, LLP, we have many years of experience with car accident cases, and we will give your case the individual attention it deserves. To schedule a free case evaluation, call us at 305-285-1115 today.